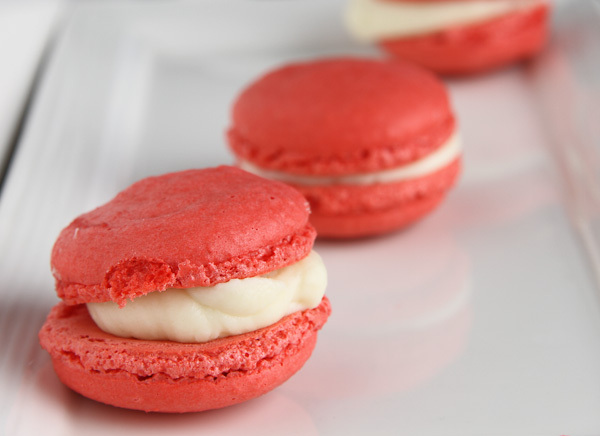 I used this filling for the macaroons. My sister helped me make these French macaroons. This was our second attempt at making them and with each try, we get a little better. They were a bit time consuming to make, but the end result was enjoying a cup of coffee and freshly baked French macaroons. 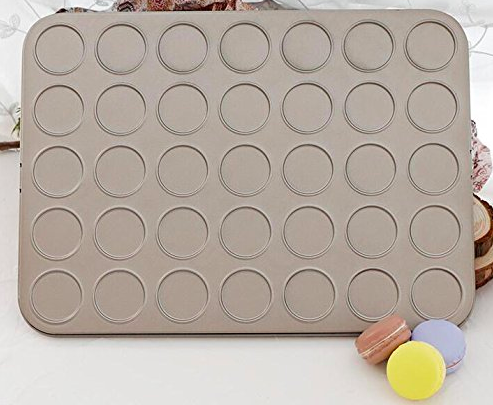 She took the macaroon baking pan back home with her, but I’ll be adding one to my kitchen very soon. Since a visit across the pond to the lovely country of France isn’t in my immediate future I’ll just have to start mastering my pastry making skills. I figure if I start now I might be half as good as the French pastry chefs in, oh, about 10 years or so. 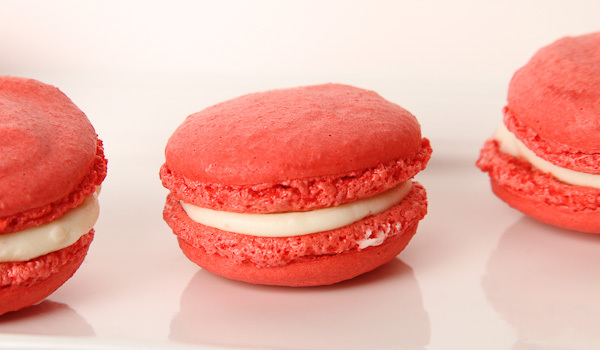 Do you enjoy French Macaroons? What is your favorite pastry? Do they go good with wine?